If part number is not found please email us at free@chicagoshopusa.com and we will add the item to our database. 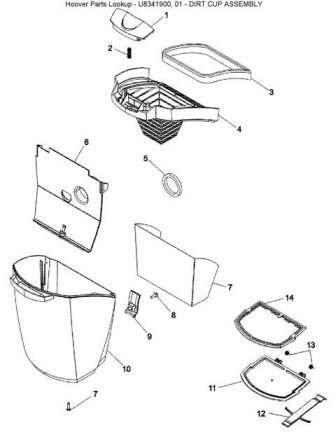 Parts for MAYTAG Model "U8341900", Image Section "01 - DIRT CUP ASSEMBLY"
Parts for MAYTAG Model "U8341900", Image Section "02 - FILTER ASSEMBLY"
Parts for MAYTAG Model "U8341900", Image Section "03 - FOOT ASSEMBLY"
19 91001165 PCB HALL ASSY. 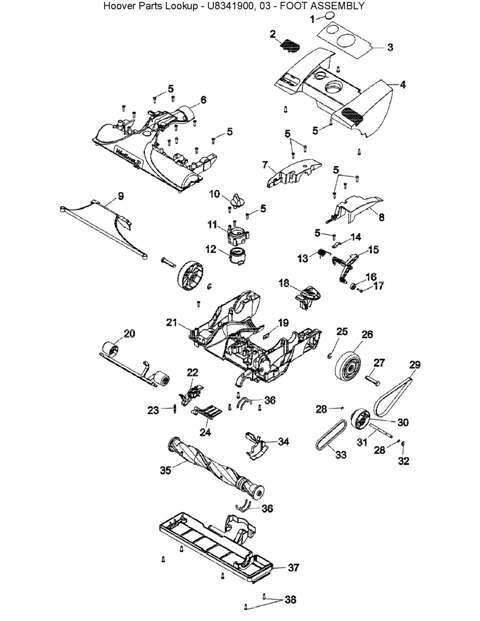 20 91001159 FRONT AXLE ASSY. 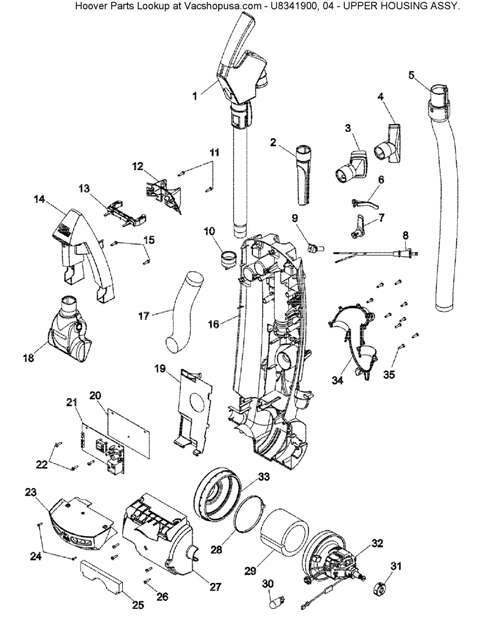 21 91001156 MAIN BODY ASSY. 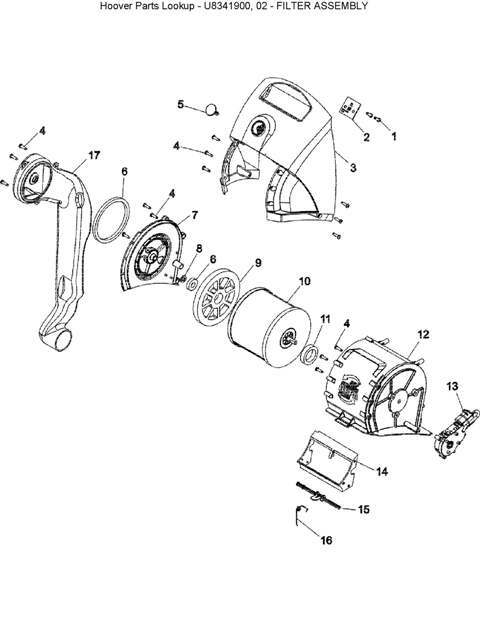 Parts for MAYTAG Model "U8341900", Image Section "04 - UPPER HOUSING ASSEMBLY"